I have read many books to children, however, Bob Beetle Book Bug is a great book that inspires kids to read. I received my copy of the book at my childcare center on Monday March 5, 2012. The Preschool teachers really loved the Book! I could have just settled for their feedback, however, I had to read the book for myself. So, I decided to read the book to a group of school-age kids in a very animated voice. The kids were really engaged in the story and it was a fun and magical story time. In fact, the kids really enjoyed saying ” Bob Beetle Book Bug ” (really fast three times) at the beginning of the book. ” I Promise to read with my family a little everyday. I promise to take time to read before I start to play. I want to inspire you to add this book to your reading center(s) and Connect with the Author, Phyllis Griggs on Facebook and Follow Bob Beetle Book Bug on Facebook. Order Your Book Today! 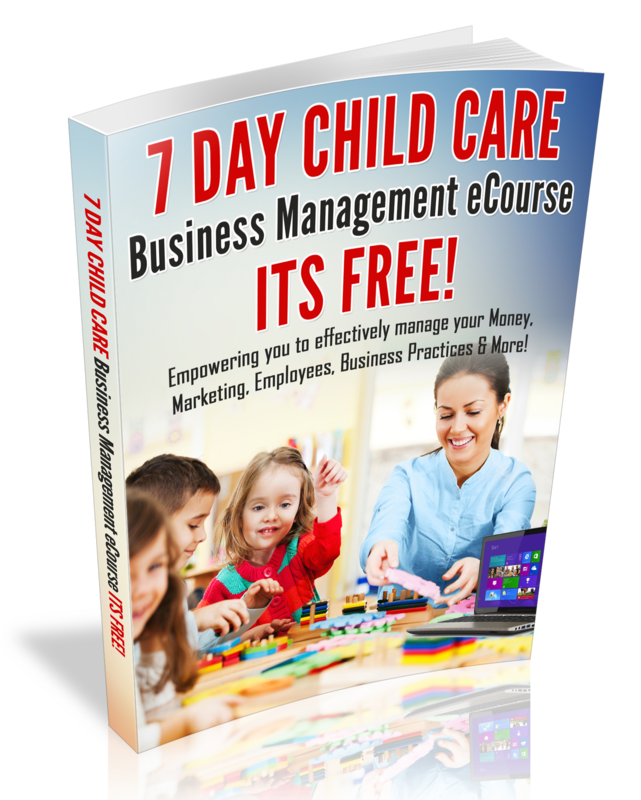 and Introduce the little ones in your Child Care Business to the Magical World of Books….